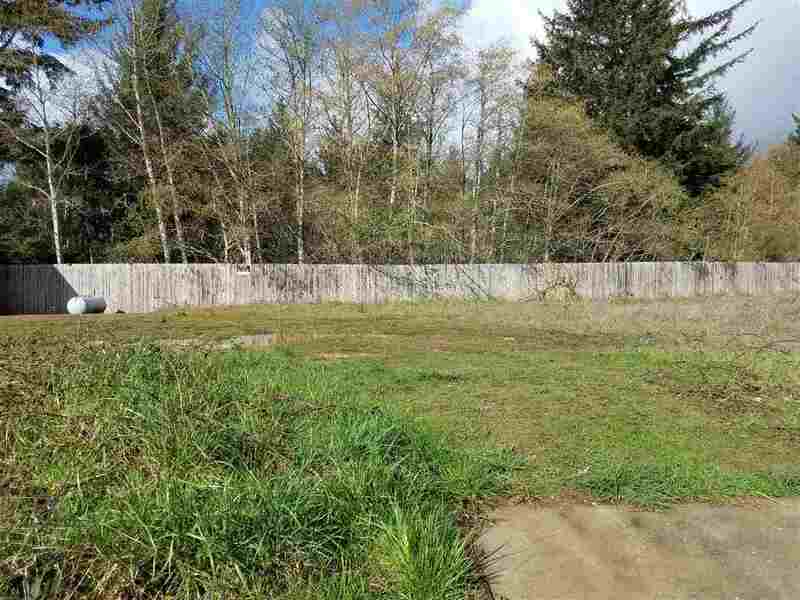 Level R2 lot in residential neighborhood close to elementary school, high school and college. Ready for your single family home, duplex or manufactured home. Lot is buildable from sidewalk to fence. Lot behind fence is riparian habitat. Conduit from electric, cable and phone are about 3 feet from driveeway. Water to box in sidewalk. Sewer to lot. Buyer to pay for water and sewer hook-ups.